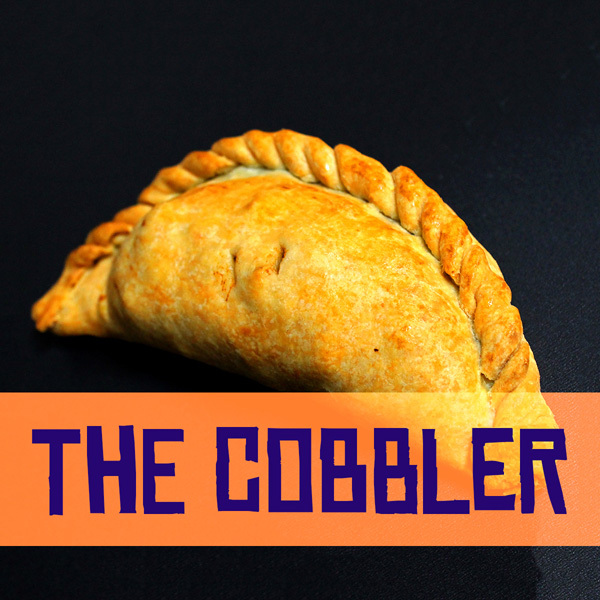 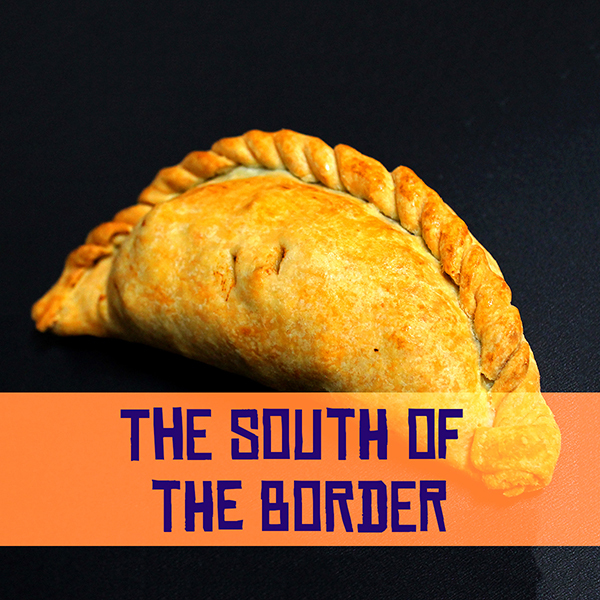 The Pasty Republic is here to lay claim to making the pasty a perfect meal for any guest. We want it to reach its potential and become the real dish of the people. 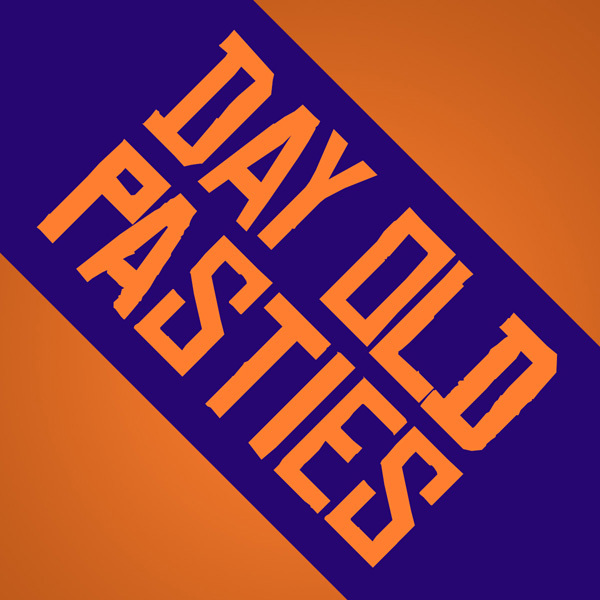 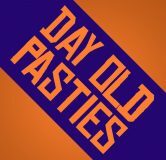 We are putting fresh spins on traditional recipes, basically meat, potatoes and other vegetables in a uniquely shaped pastry casing, to make the pasty an original meal that is quick, healthy and suitable for an array of dietary restrictions and tastes. Conveniently located in the Highlands neighborhood of Denver, CO, the Pasty Republic is here to lay claim to making the pasty a perfect meal for any guest. 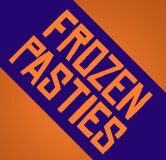 The Pasty Republic Truck posts up at breweries across Denver and is available for events! 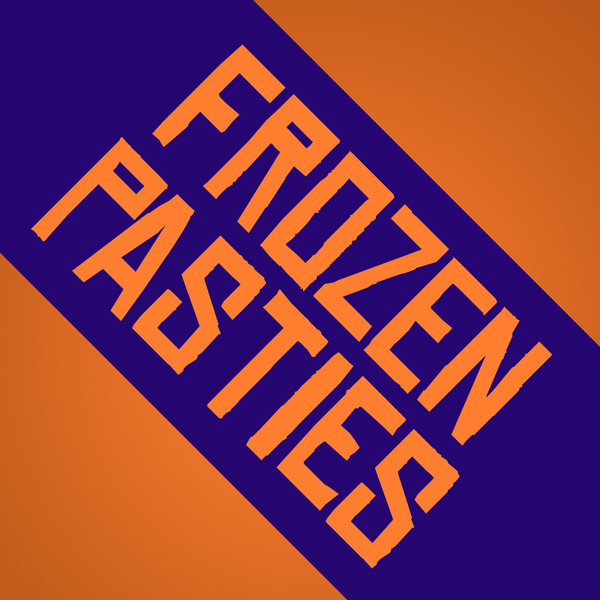 Click here to find where we are or submit a request for your event. Take any of our pasties to heat up and cook at home!